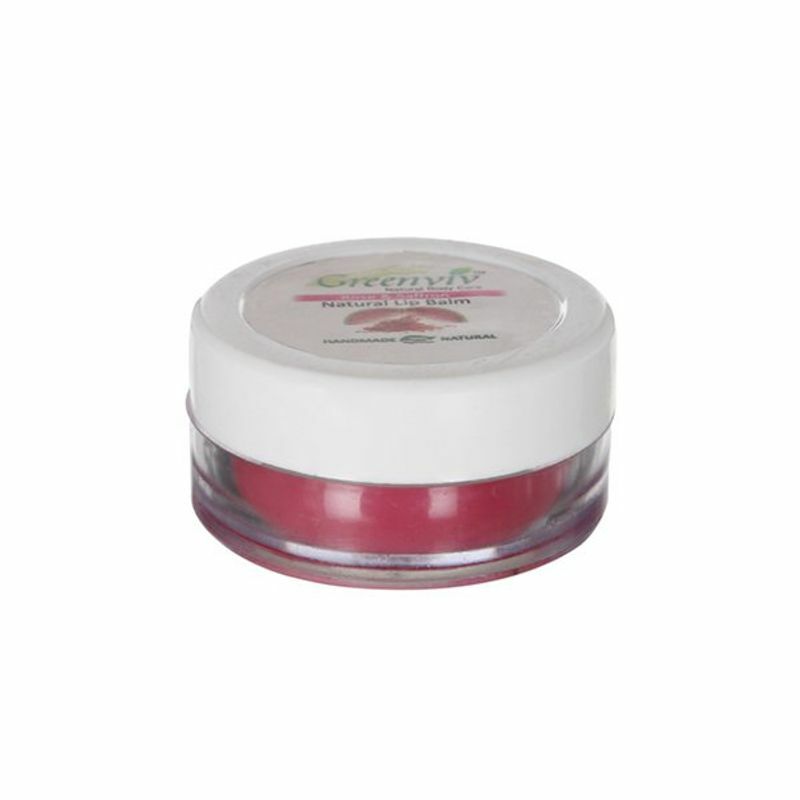 Greenviv Natural Rose & Saffron Lip Balm is a natural moisturizer that is high in Vitamins and nutrients. It makes your lips rosy, soft, smooth and glossy. It is 100% vegetarian, natural and handmade. The lip balm's highly active moisturizing formula helps to repair dry, cracked and chapped lips and protects them from the drying effect of cold, dry winds of winter, making them looks look healthier and smoother.